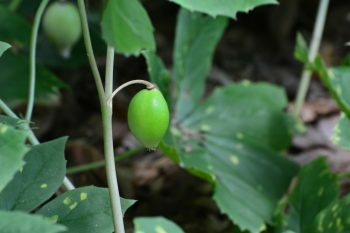 In case you didn’t realize it, a forest is a hidden wonderland of edible plants! 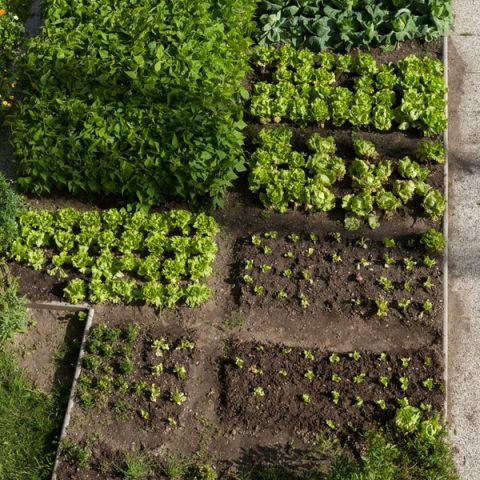 As a gardener, wouldn’t it be amazing to have an edible forest garden in your own backyard? It’s really not hard. The first step comes in knowing what forest plants are edible. 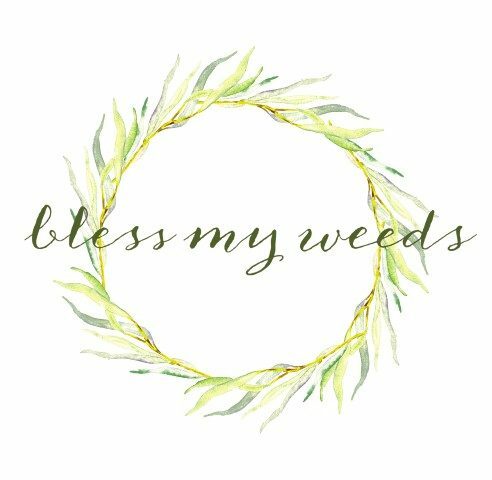 Then you can narrow down the list by which plants grow well in your zone. Finally, you can plant your own edible forest garden and start enjoying the bounty. Let’s get started! 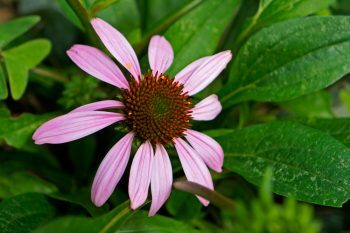 Coneflower is a hardy, drought-resistant plant perfect for drier regions. It boasts pretty pink or purple petals on a prickly center. Coneflower is an edible forest garden plant with edible petals and leaves. The center, stem and roots are not edible. 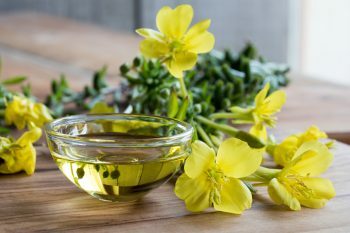 Evening primrose is known for its healing properties–you may have heard of Evening primrose oil already. It is aptly named, since the flowers only open up late in the afternoon and into the evening. The flowers are bright yellow and have a lemony scent, so the thought of eating them isn’t bad at all! The young shoots, as well as the flowers themselves, can be eaten raw. 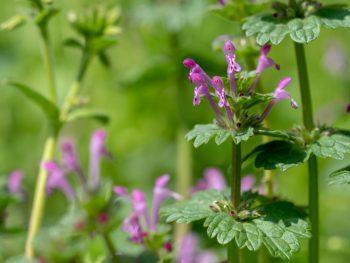 This edible forest garden plant is known as Henbit. It gets its name because chickens are fond of it! The stems of this plant are covered with fine, soft hairs. This is a very nutritious plant, packed with vitamins, iron, and fiber. 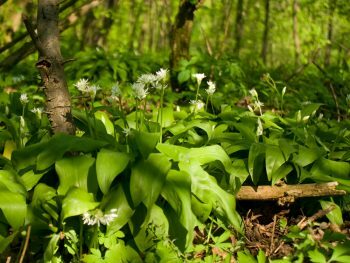 Perhaps you already know that wild garlic and wild leeks grow in the forest–so they are included in our list of edible forest garden plants. Both are easy to find by their scent. Wild leeks have a scent like onions. 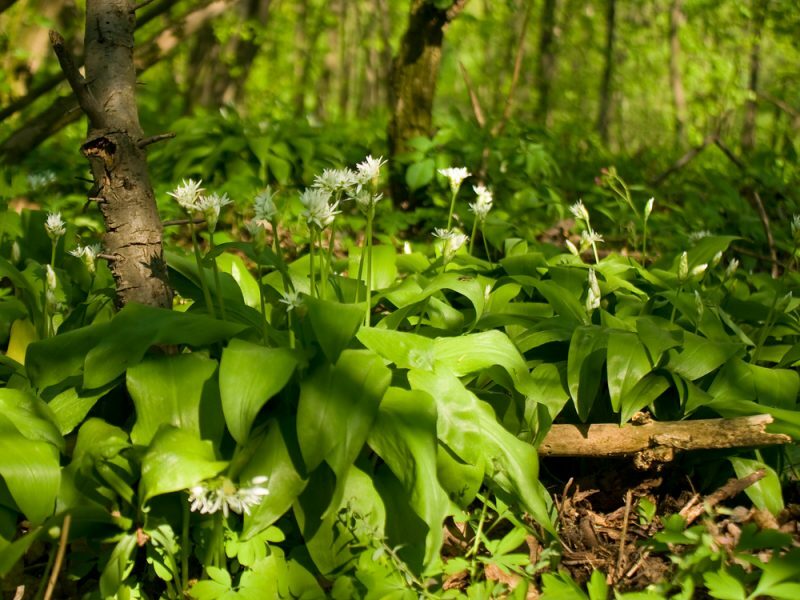 Wild garlic is garlic, and therefore pretty recognizable. The leaves and bulbs are edible, but just like their grocery store counterparts, you won’t want to overdo it. This is Mayapple. The fruit itself grows from pretty little white flowers on green stems and leaves. Note that most of this plant is poisonous! However, the little Mayapple fruits, once they have turned yellow and soft, are edible and safe to eat. But do not eat them raw! 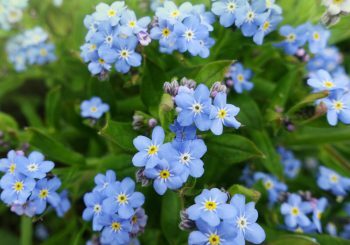 Would you eat something so little and cute as Forget-me-nots? If you needed to, they’re an excellent choice! This plant grows in early spring. The tiny blue flowers are the edible part of the plant, so go ahead and grab a snack. There are many other edible forest garden plants out there. 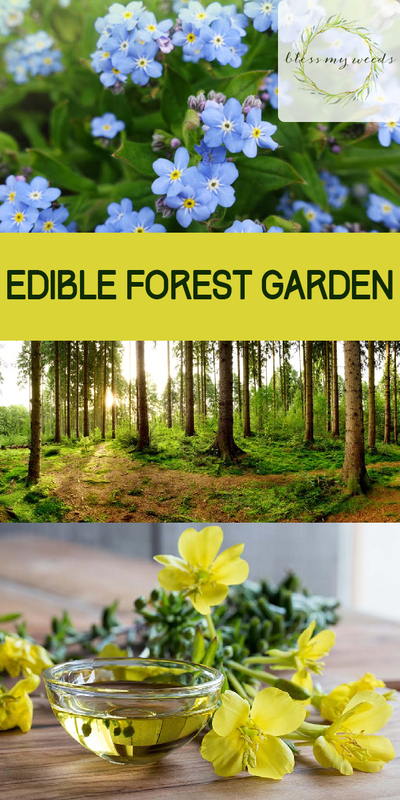 Take the time to educate yourself on what they are before planting your own edible forest garden.